Reading about PHP frameworks, you'll get a lot about Symfony and Zend Framework. It is true that these frameworks have a lot of features and do great marketing. But what about performance and scalability? Using a framework written in C will definitively give the best performance. But fixing (security) bugs and maintaining them requires C knowledge. If the documentation is not complete or incorrect, you might need to read the code to understand the functionality or wait for the maintainer to help you. So if you don't need super high performance, my recommendation is using a framework written in PHP. Looking at the range of the numbers, you'll see that choosing the right framework can reduce the number of servers significantly. Also, response times can vary a lot between them. Using opcode caching for PHP (e.g. APC) is a key factor for good performance. 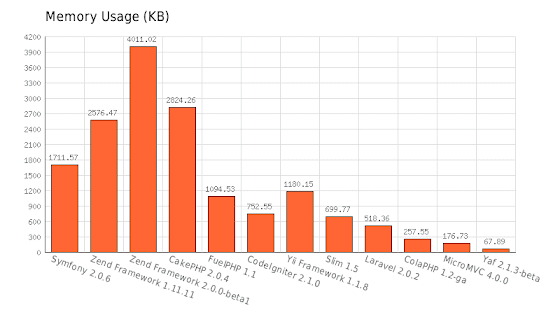 PDO has shown that the best features from frameworks will make their way to the PHP core. I'm sure we'll see features like object relational mapping and expression based request routing some day in the PHP core. 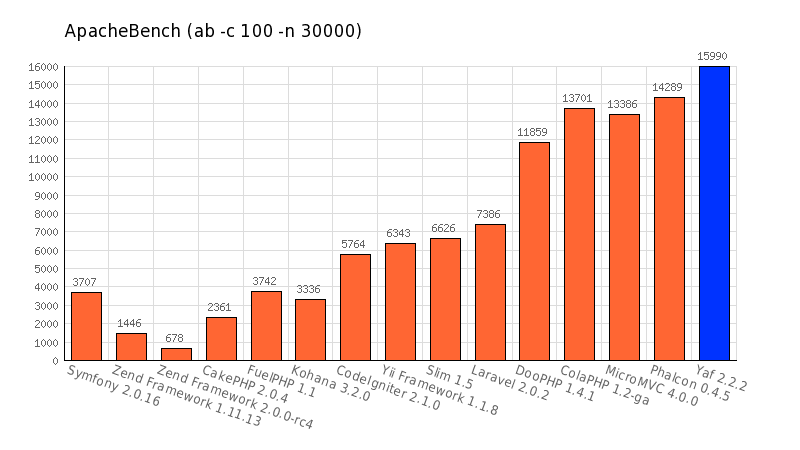 But PHP frameworks are growing much faster than the PHP core, so it is unlikely to see them disappearing. At the moment, there is no concurrency in PHP. Each script runs inside of one thread to generate the content. 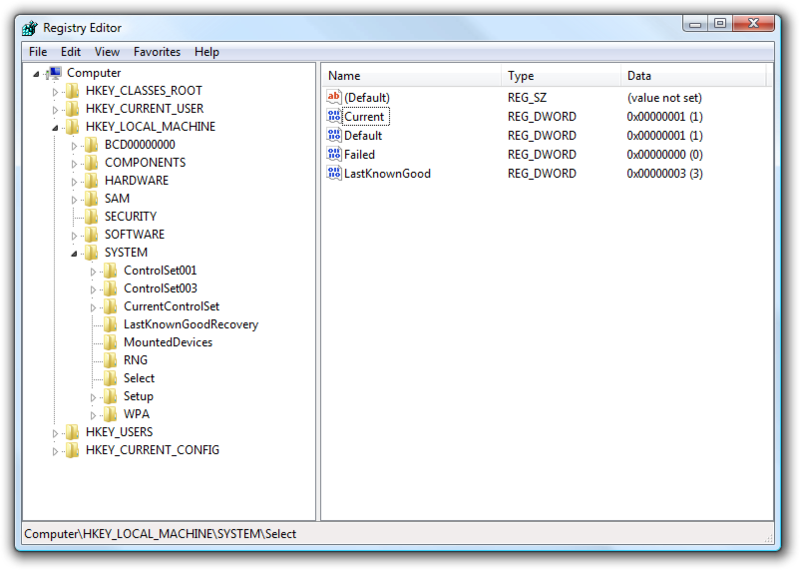 But most pages have several areas which could be generated simultaneously. A new extension called pthreads brings threads to PHP. So you can easily render several content areas in parallel, kill slow queries from your script, monitor the execution or do logging in a separate thread. 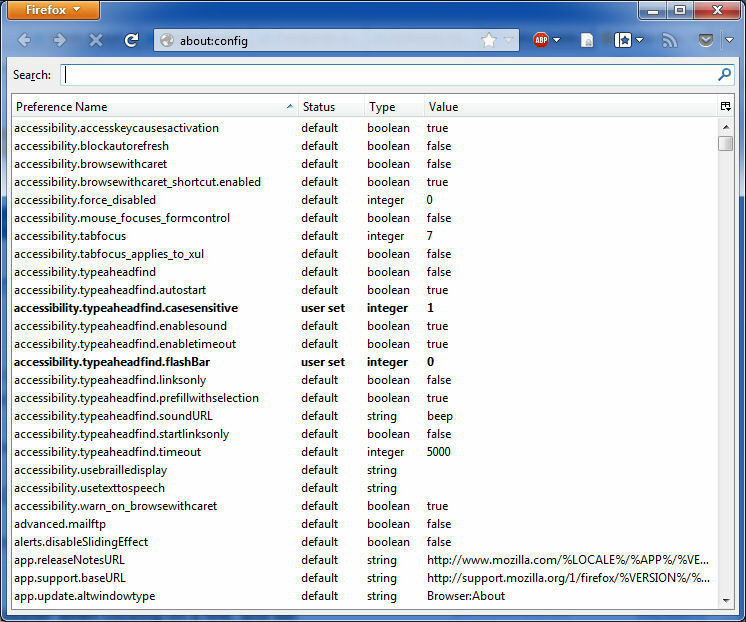 This will bring up new frameworks which do all kinds of things in parallel to serve dynamic pages a lot faster. Big players in IT business (Google, Facebook, Twitter, Yahoo) all write their own frameworks. If you have good ideas and implement exactly what your business needs, that's the way to go. Most full-stack frameworks are maintained by only 1 or 2 persons and are deeply integrated into consulting businesses, so writing your own is not more expensive or risky. Using small (micro) frameworks with <10k lines is a good choice because you can adapt them quickly and maintenance costs are still low. If you want to get a new business started very quickly and sell it early, you should use an existing framework. The language PHP is already a great framework. Since most PHP frameworks only wrap existing functions into new methods, there is no direct need to use a framework ("reduce waste"). 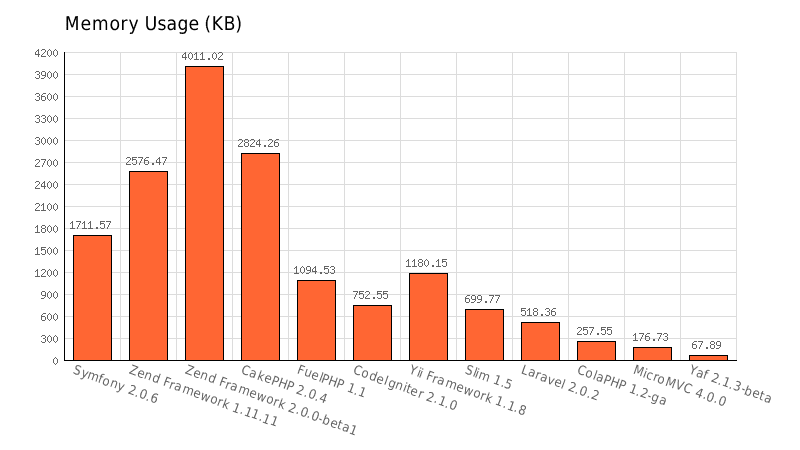 So you should look out where a framework reduces code size and complexity in your code. When extending or changing a framework, you need a strategy to migrate your changes to newer versions. Using a framework from Facebook or Twitter will give me their success? Yes, if you're exactly cloning Facebook and Twitter. No for all other cases. Think about problem and solution: choosing the solution before looking at the problem will not solve the problem and might produce new problems.